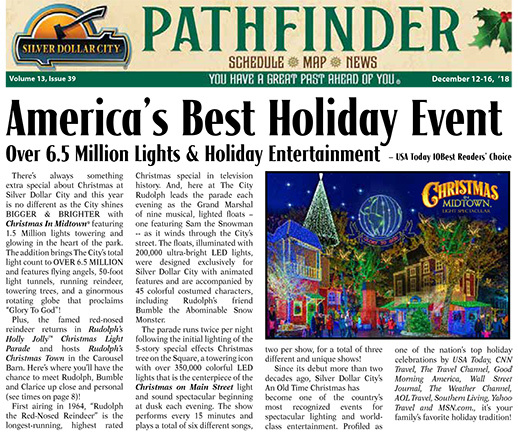 Get this week’s park news, featured shows & restaurants, offers & more with our Pathfinder & Dining Guide! 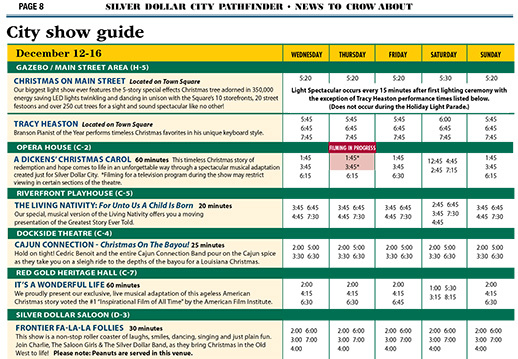 guide that you can pick up while in the park! Don’t Miss The Weekly News & Schedule! You’re Busy. We’ll send it to you.